I heartily congratulate the owners of our champions! 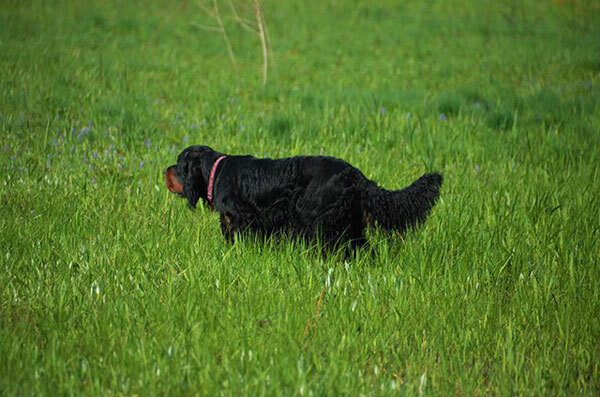 We have puppies of English Setter and Gordon setter! 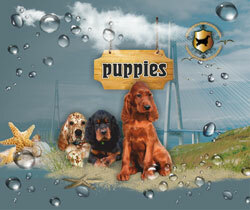 Welcome to the puppies page ! Double Dream Loveset Edinburgh - BEST IN SHOW - 1 !!! Double Dream Loveset Edinburgh - BEST IN SHOW - 4 !!! Judges: Begma Inna, Slukin Sergey. 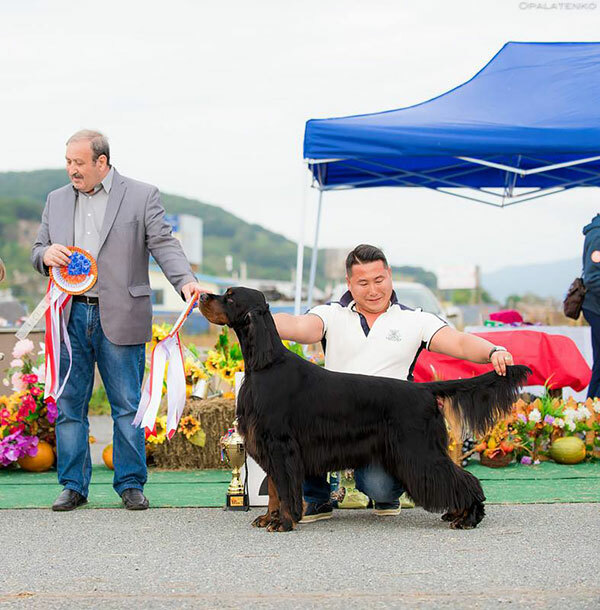 Double Dream Loveset Raymond - BEST IN SHOW baby - 1 !!! Double Dream Loveset Edinburgh - BEST IN SHOW - 2 !!! Lucksheray Trump of Double Dream Loveset - BOB !!! Judges: Slukin Sergey, Begma Inna. Double Dream Loveset Raymond - BIS baby-3 !!! Lucksheray Trump of Double Dream Loveset - BOB, BIG-3 !!! Judges: Inessa Rodina, Otakar Vondrous, Viktor Lobakin, Valeriya Bobikova. Double Dream Loveset Raymond - BIS baby-4 !!! Lucksheray Trump of Double Dream Loveset - CAC, CACIB, BOB ! Judges: Otakar Vondrous, Viktor Lobakin, Inessa Rodina, Valeriya Bobikova. Double Dream Loveset Edinburgh - BEST IN SHOW - 3 !!! 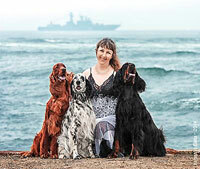 Double Dream Loveset Daria-I-Noor - BOB puppy ! Double Dream Loveset Vanilla Dream - СAC, CACIB, BOS ! Double Dream Loveset Hundred Percent Winner - CAC, res.CACIB ! 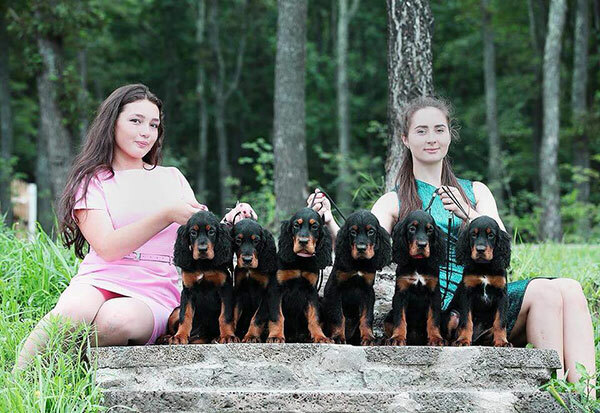 Double Dream Loveset Daria-I-Noor - BISS puppy ! Double Dream Loveset Hunt in My Heart - jun. Club Winner! Lucksheray Trump of Double Dream Loveset- jun. Club Winner, BOB jun.,BOB, BISS! Double Dream Loveset Vanilla Dream - Club Winner, Best female!, BOS ! Double Dream Loveset Hundred Percent Winner- Club Winner, Best male! 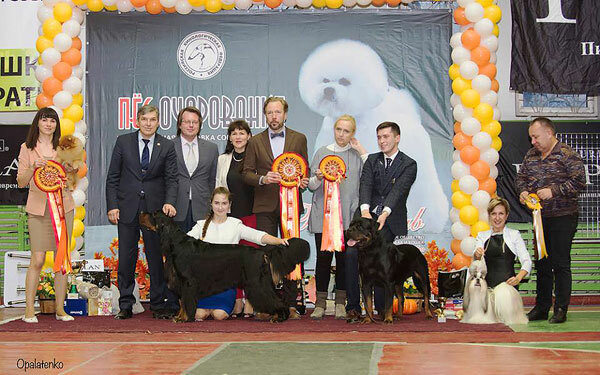 Judges: Petkeviciene Renata , Elvira Romanenkova, Dmitriy Mamontov. 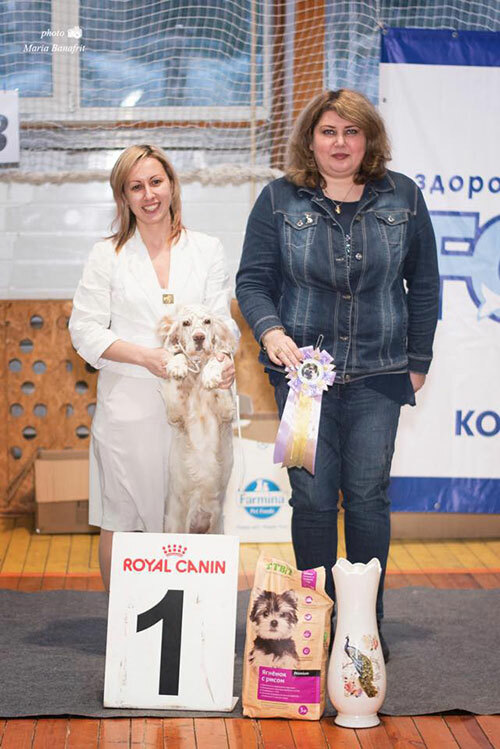 Judges: Oleg Vasilev, Petkeviciene Renata , Elvira Romanenkova. Double Dream Loveset Edinburgh - res. BEST IN SHOW !!! Double Dream Loveset Morning Queen - jun.EuroWinner, Top Gordon in Finland 2014, 2015 !!! Judges Larisa Galiaskarova, Lyudmila Smirnova. Double Dream Loveset Edinburgh - BEST IN SHOW !!! Double Dream Loveset Edinburgh - BEST IN SHOW and BEST IN SHOW-3 !!! 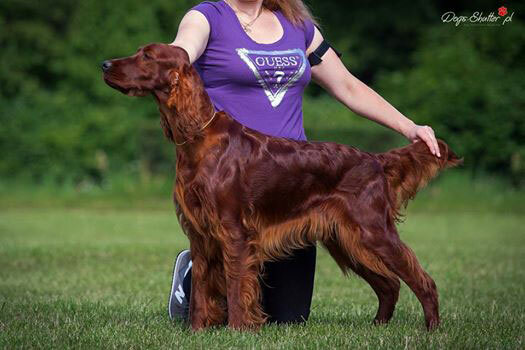 Double Dream Loveset Edinburgh - 4 x BOB, 4 x CACIB, 4 x BIG and res.BEST IN SHOW !!! Double Dream Loveset Edinburgh - res.Best male ! Judges: Alla Filatova, Marina Ostrovskaya. Double Dream Loveset Edinburgh - BOB, BIG-1 !!! Double Dream Loveset Sacred Sophie - BOS ! Lucksheray Trump of Double Dream Loveset - BOB, BIG-2, BIS junior-1 !!! Double Dream Loveset Hunt in My Heart - BOS junior! Double Dream Loveset Vanilla Dream - BOS ! 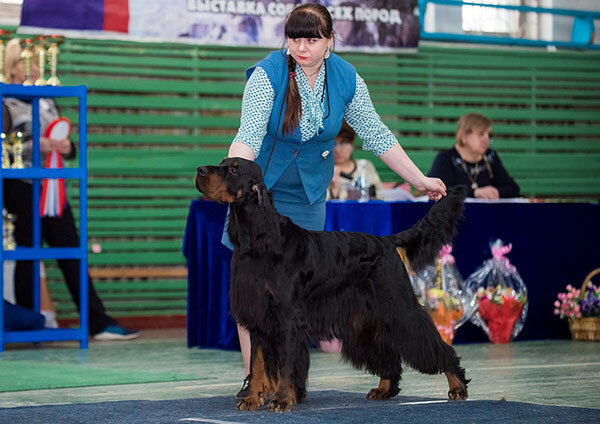 Judges: Flera Chaykovskaya, Tat'yana Grigorenko. 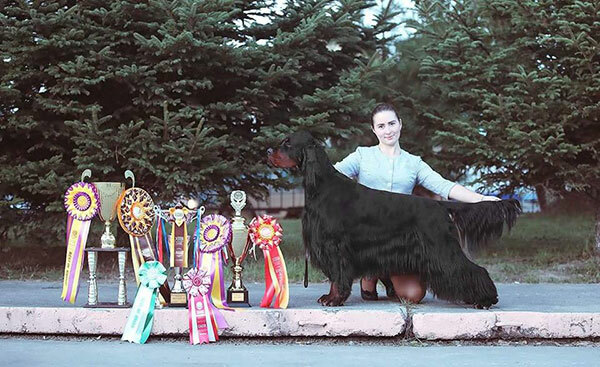 Double Dream Loveset Take My Love – BOB puppy, BEST IN SHOW puppy !!!! 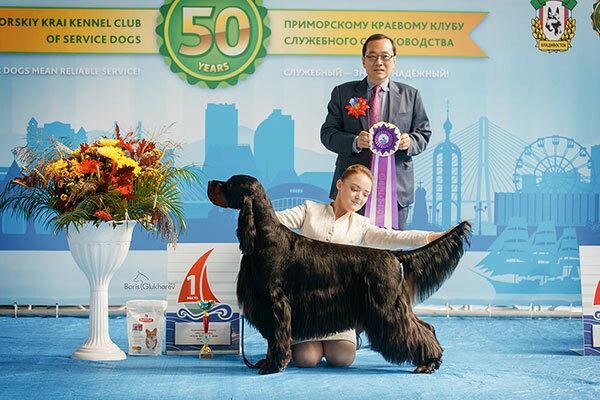 2 x National Shows, "Silver Drops" and "Discovery Dog Show" in Vladivostok, Russia. 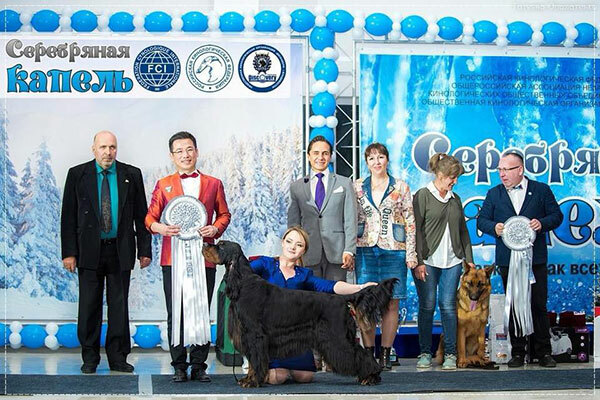 Judges: Juan Miranda Saucedo , Peerapong Pisitwuttinan, Oleg Vasilev, Vladimir Alexandrov, Sergey Galiaskarov. Double Dream Loveset Edinburgh - 2 х BOB, 2 x BIG, BIS-1 / BIS-2 !!! Double Dream Loveset Example To Follow - СW, CAC ! 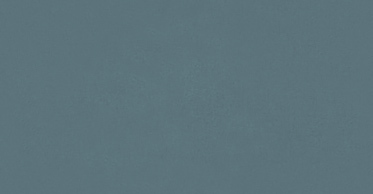 Double Dream Loveset Quick Step- СW, CAC ! Double Dream Loveset Sacred Sophie - СW, CAC ! Double Dream Loveset Stylish Sindy - 2 x CAC, 2 xBOS ! Double Dream Loveset Hundred Percent Winner - 2 x BOB junior ! Double Dream Loveset Hunt in My Heart - 2 x BOS junior! Double Dream Loveset Zero To Hero - exc / BOB ! Double Dream Loveset Princess of Far East - 2 x BOS ! 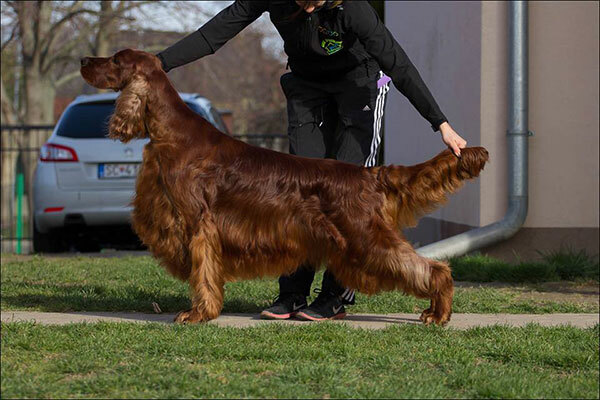 Double Dream Loveset Flash Fire - 2 x jun CAC, BOB junior! 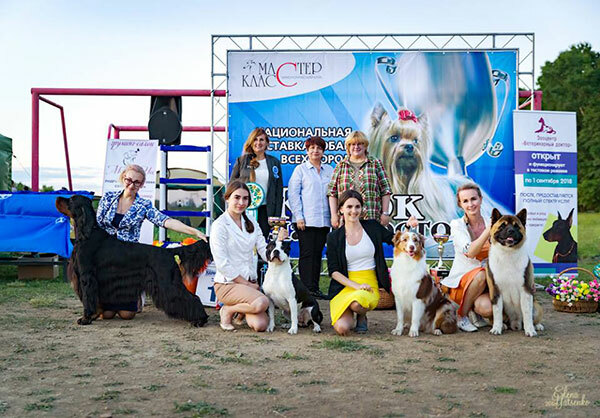 2 x National Shows in Arsen'ev, Russia. 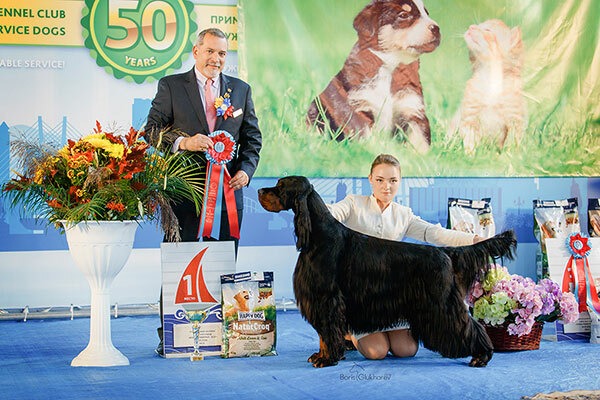 Double Dream Loveset Edinburgh - 2 х BOB, 2 x BIG, 2 x BEST IN SHOW - 1 !!! 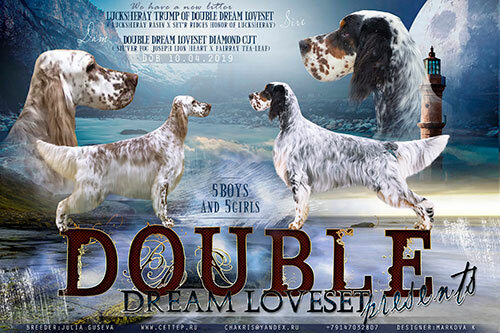 Double Dream Loveset Hundred Percent Winner - 2 x jun.CAC, BOB / BOS, BIG-2 ! 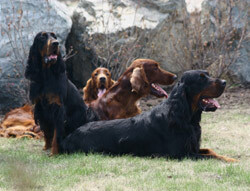 Double Dream Loveset Hunt in My Heart - 2 x jun.CAC, BOS / BOB, BIG-2 ! 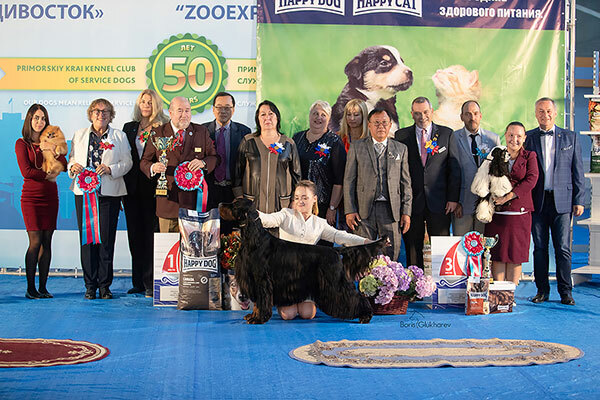 Judges Nikolay Sedyh, Nina Kharatishvili, Robert Akopyan, Kang Yi, Jimmie Wu. Double Dream Loveset Edinburgh - CACIB, BOB !!! Judges Alexandr Khachaturyan, Irina Azen. Double Dream Loveset Glamour Style - 1ex, CWC, CACIB, BOS ! 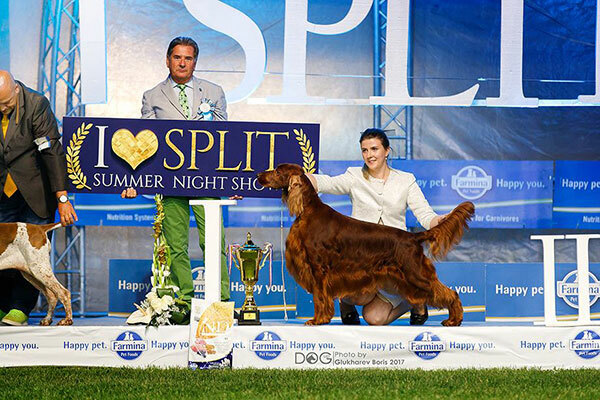 Well it's time to post full Kody's results from our trip to the famous 4 Split Summer Night Shows. It's been an amazing experience! 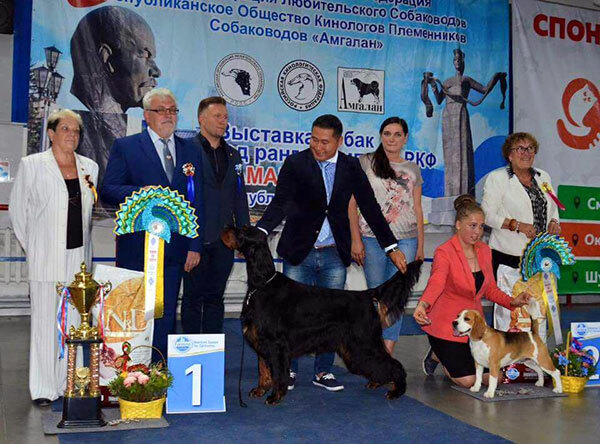 27.08.2017 CAC show - BOS judged by mrs. Anca Diana Giura (Romania) and rBIS Veteran judged by mr. Michael Leonard (Ireland)! 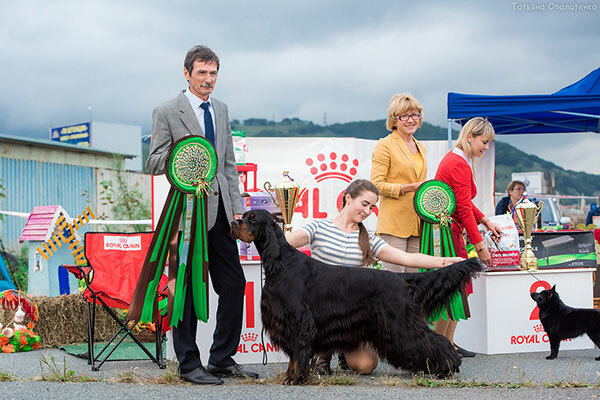 28.08.2017 CACIB show- BOB and BIG-1 judged by mr. Luis Manuel Calado Catalan (Portugal) and BIS veteran-1 judged by mrs. Anca Diana Guira (Romania)! 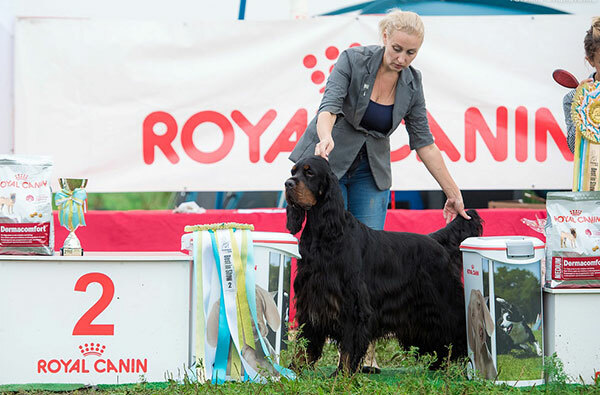 29.08.2017 CAC show- BOB judged by mr. Frank Kane (United Kingdom) and made a final cut in a big ring! 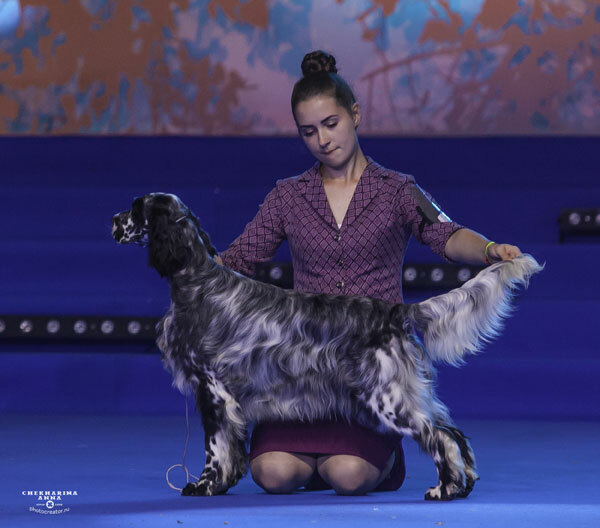 30.08.2017 CACIB show- BOB judged by mr. Gopi Krishnan (Malaysia) and made a final cut in a big ring! 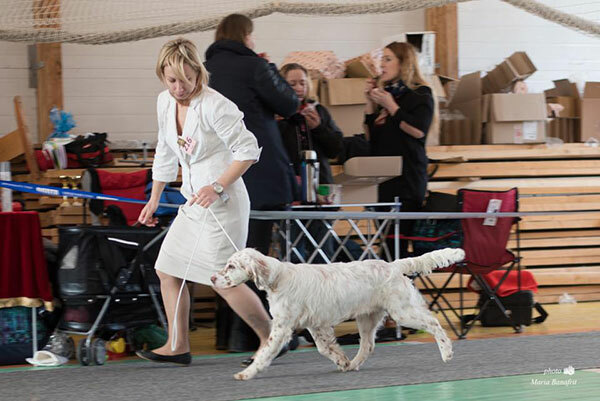 We visited the World Dog Show !!! We are happy !!! junior WORLD WINNER, BIS jun - 1 of 7 group !!! Double Dream Loveset Duncan - excellent - 4 in jun. class ! 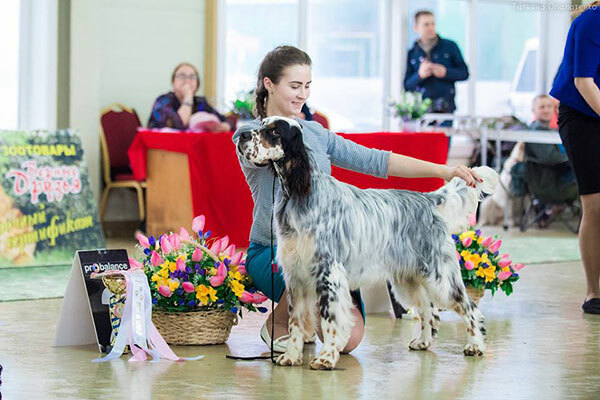 Double Dream Loveset Diamond for Fairray entered the Top 10 Junior World! 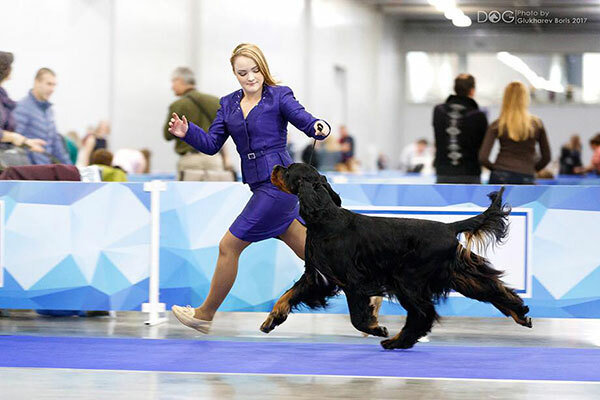 Double Dream Loveset Pacific Foxtrot - excellent-2, R.CAC in Champion class ! 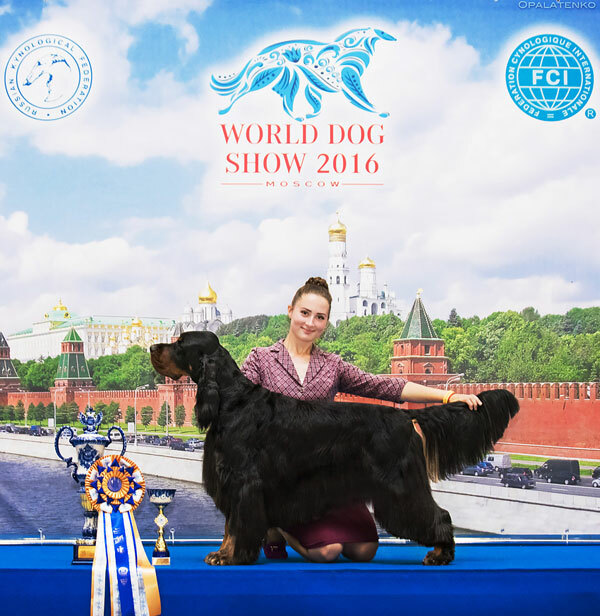 Goango Black Hakuna Matata - СW, CAC, CACIB, WORLD WINNER, BOB, BIG-2 ! Double Dream Loveset Queen Style - CW, CAC in intermedia class ! 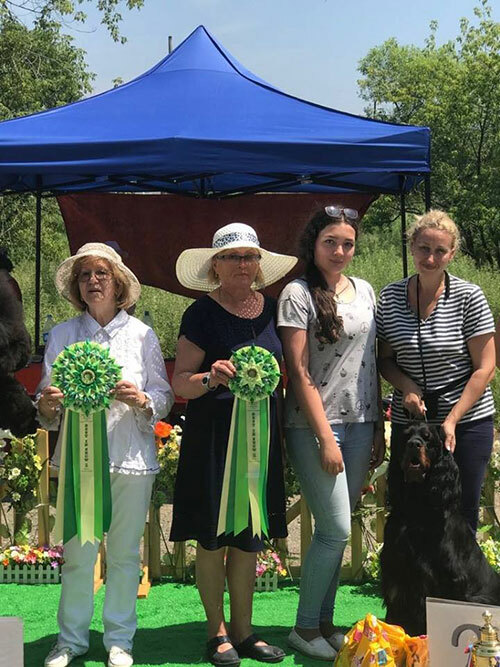 Double Dream Loveset Monako Grace Kelly – excellent-3 in Champion class ! 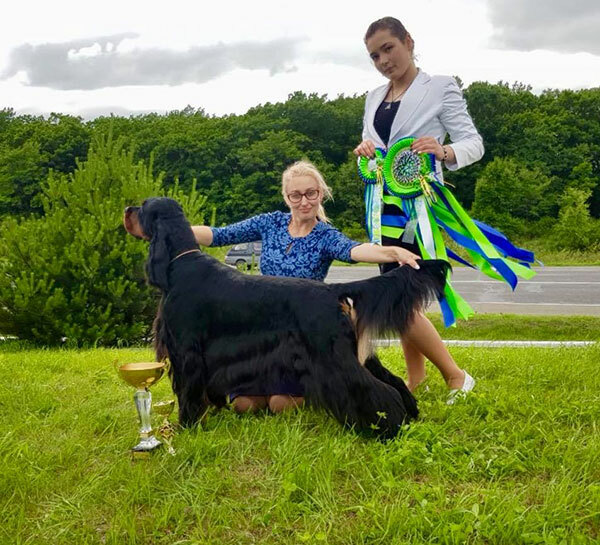 Double Dream Loveset Brish Victory - excellent-4 in Champion class ! Double Dream Loveset Manchester - excellent-4 in Junior class ! 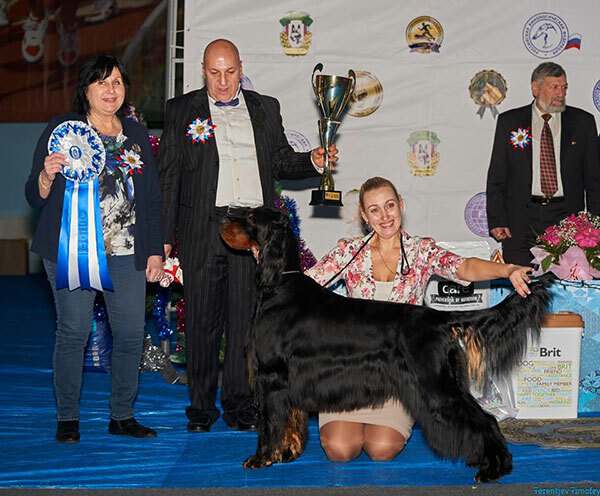 Double Dream Loveset V-Bavaria Grandset - Res.Veteran World Winner ! 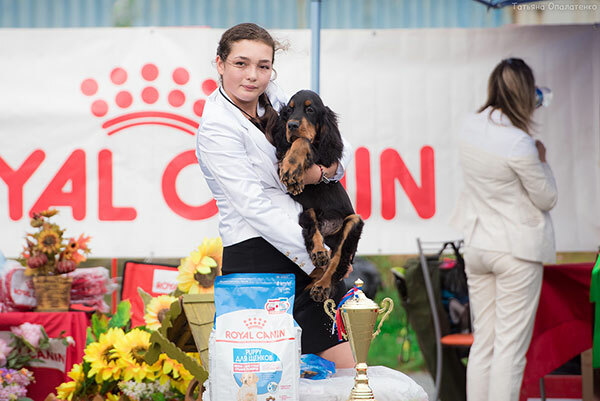 I heartily congratulate the owners with excellent results!!!!! 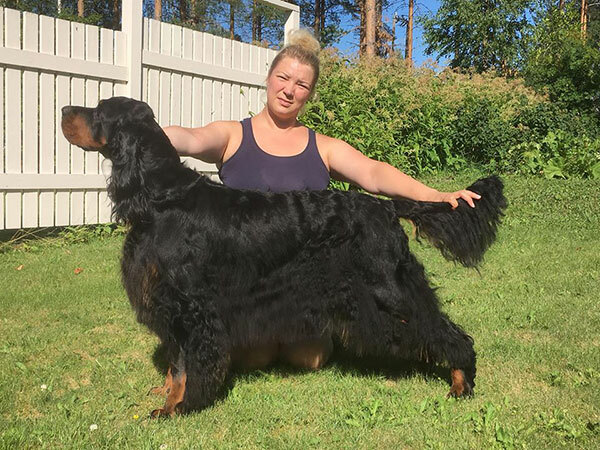 Again great news from Finland! 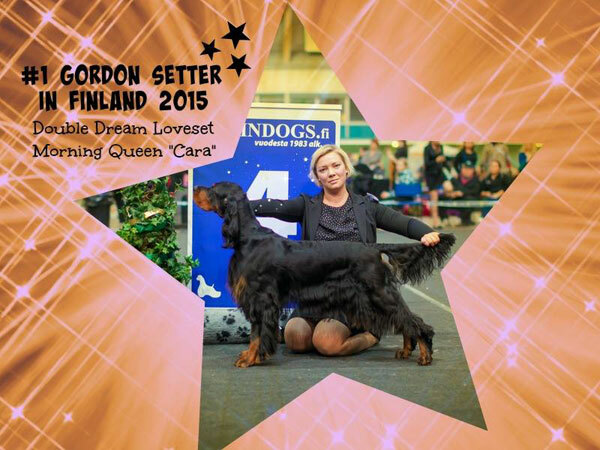 Top Gordon in Finland - 2015 - Double Dream Loveset Morning Queen !!! Thank you Tiia Mikkonen and Anne Hentunen !!!! 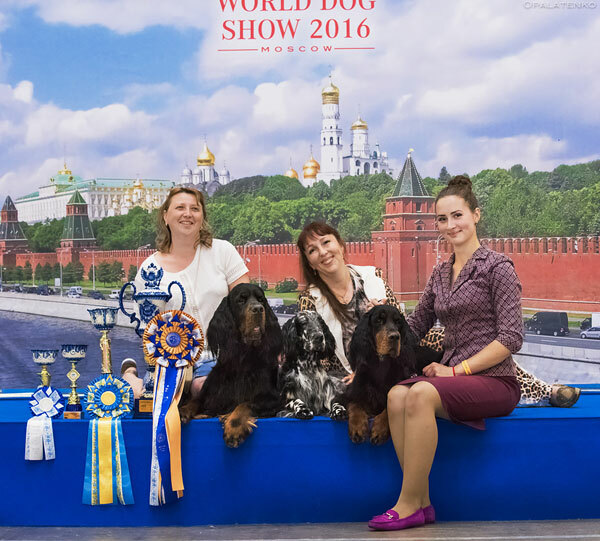 3 x Double Dream Loveset - Best kennel in Show !!! 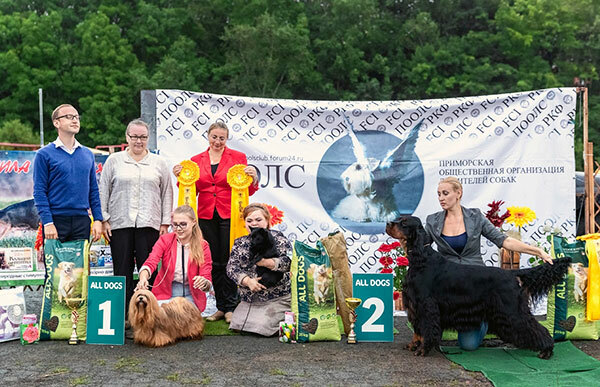 Many times our dogs have been BIS puppy, BIS junior, BIG and Best in Show !!! 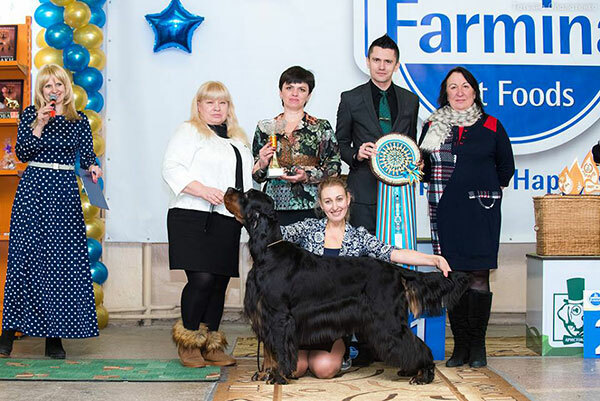 3 х Field Winner! ! 2 х res. Field Winner! ! 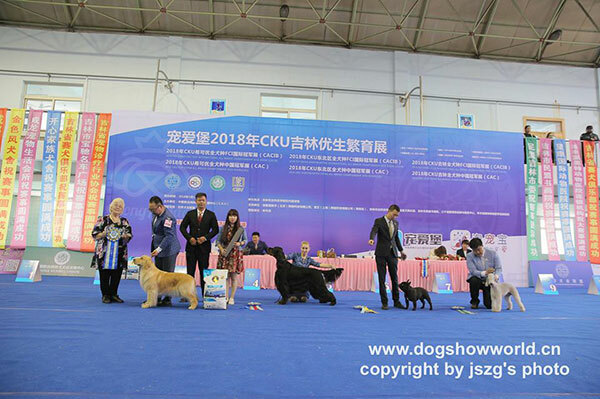 14 14 dogs received field diplomas ! Keep it up! We are proud of you!